Christmas is less than a week away and you may be scrambling for ideas on what to cook as your contribution for the Christmas family feast. 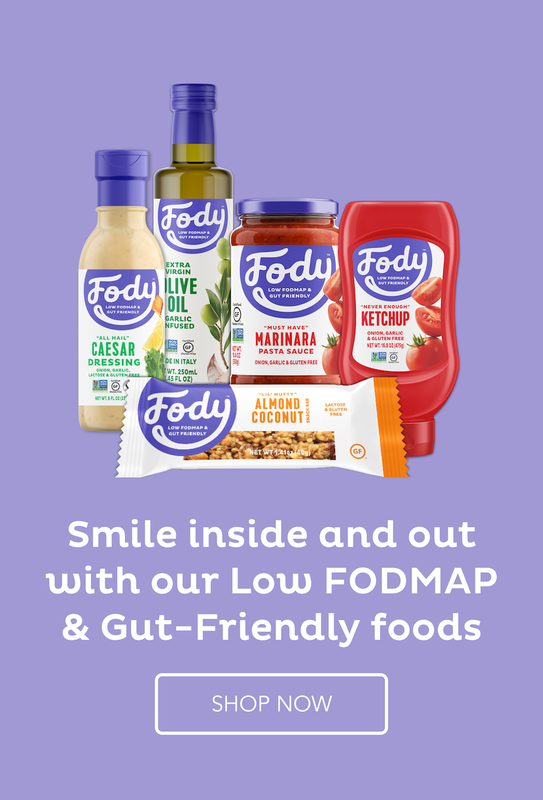 Last week I wrote a article about tips for coping with a low Fodmap Christmas so do check them out, but today I will give you some specific recipes that include all the food groups just in case you can’t eat anything else on offer. Thank you so much for the recipes they look lovely. Do you have a recipe book out for sale ? I always love to see your creative dishes. Wishing you all the best in this New Year, Suzanne. Happy New Year to you too, Karen. I hope all is well in your world. Happy New Year, Suzanne! It’s hard to believe that it’s been two years since we lunched together!!! Wow, 2 years! That’s crazy. I hope everything is going well for you and your family. Have a fabulous 2017!